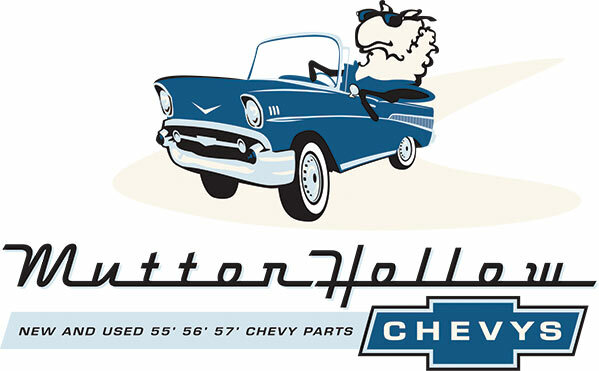 Mutton Hollow Chevy is proud to provide quality parts and quick, friendly service to car builders, collectors, and automotive restoration shops everywhere. We would love to see each one restored to mint condition. 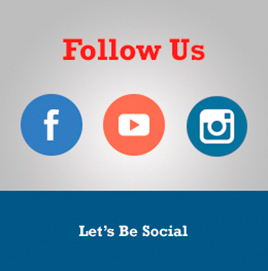 We specialize in new and used parts for 1955, 1956, and 1957 Chevrolet cars. 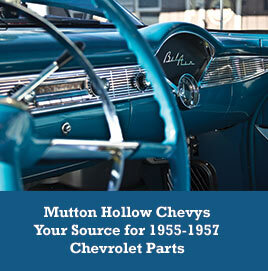 Find parts for Chevy Bel Airs, Nomads, 1955-1959 trucks, and more. Shop a large stock of used Tri-Five Chevy parts. 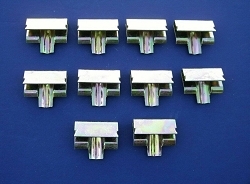 We are also the #1 seller on eBay for 55-57 Chevy parts. 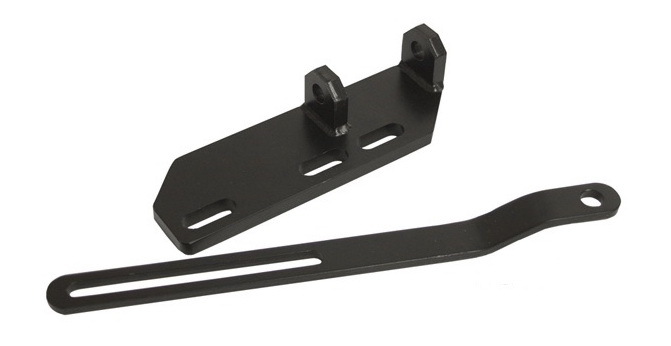 We supply over 2000 new and used parts as a stocking dealer for 35 reproduction companies. Replace everything from the framework up. 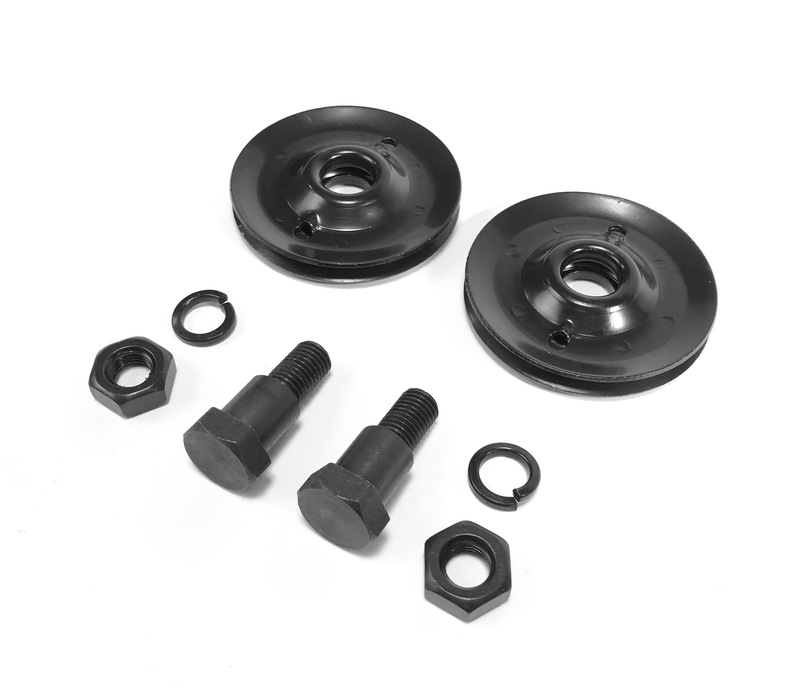 Get parts for the interior & exterior, electrical, transmission, doors, windows, engine, headlights, weatherstripping, hubcaps, dash restoration, kick panels, and so much more. 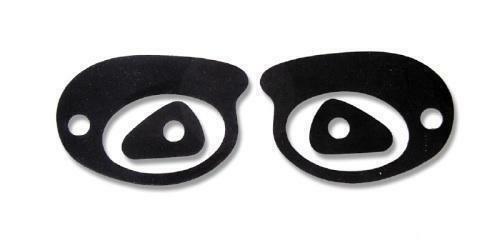 Order branded novelty and collectible accessories including coolers, blankets, valve stem caps, and big fuzzy dice. 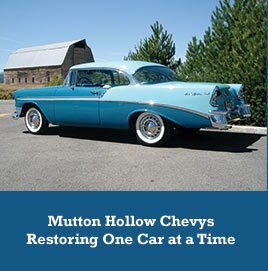 Rebuild your American classic with us and you'll be glad you did!